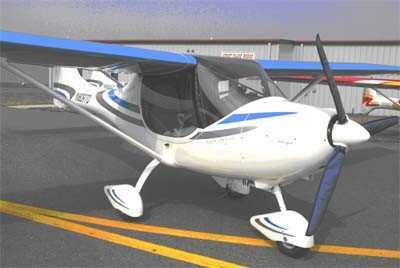 Allegro USA LLC announced Wednesday the Allegro Light Sport Aircraft will now be built completely in the United States. The Allegro, formerly built by Fantasy Air in the Czech Republic, has a new home in Roseburg, Oregon. With its production now in the USA, Allegro USA LLC eliminates the concerns for warranty, parts, delivery, and financing. When some other aircraft companies are reportedly cutting back, Allegro USA LLC says it is growing and expanding. "We believe in the Allegro and the USA Light Sport market, and will continue with our expansion of the Allegro for the United States market and beyond" stated Doug Hempstead, president of Allegro USA LLC. "It has never been easier, nor a better time to own a new Allegro light sport aircraft than right now." 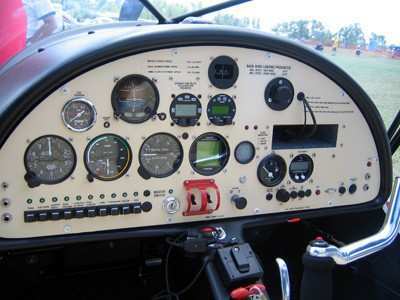 Light Sport Aircraft must be under 1320 pounds gross takeoff weight, or 1430 pounds if equipped for amphibious use, and are limited to 120 knots maximum speed. They must have only two seats and one engine, and a max stall speed of 45 knots. They were designed to make flying accessible to a broader range of potential pilots. Under certain conditions, a valid FAA medical is not require to fly an LSA.